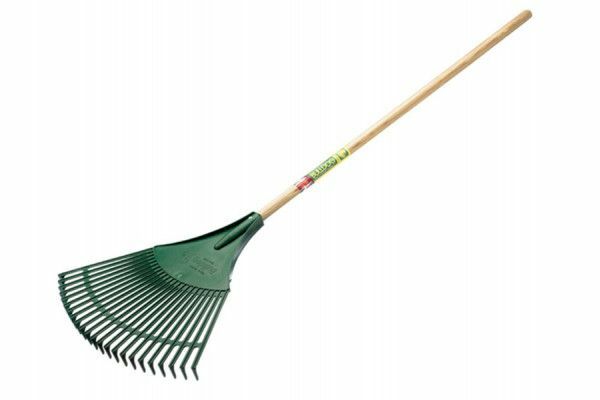 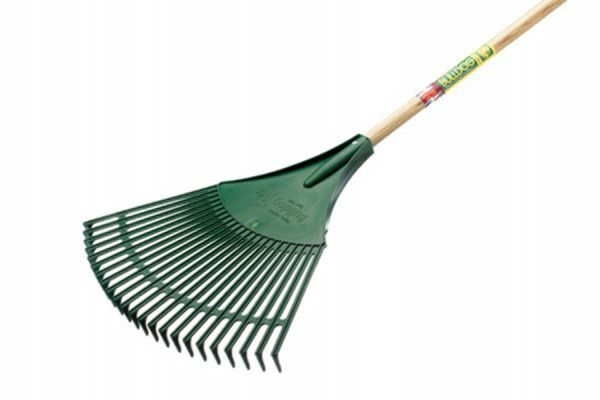 The Bulldog Plastic Leaf Rake is an entry level leaf rake for general garden duties. 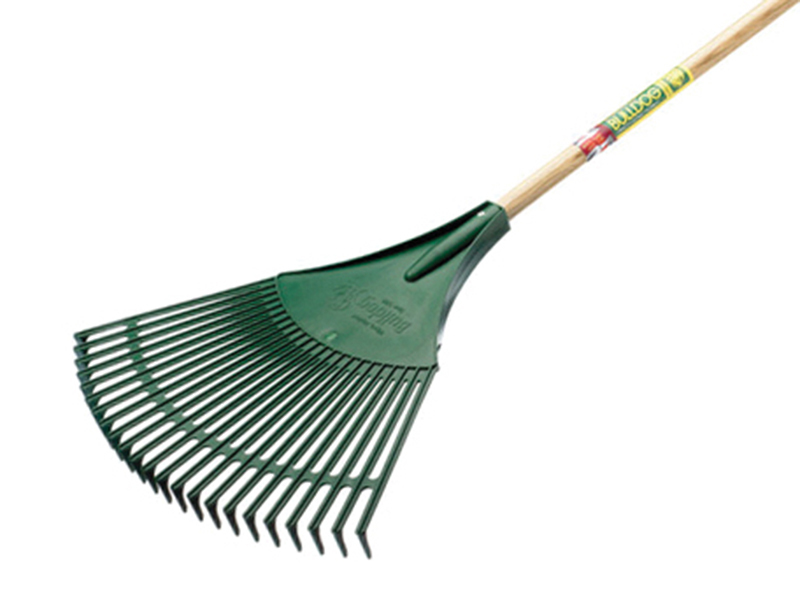 Its strong plastic tines are cranked at the end for better collection of materials. 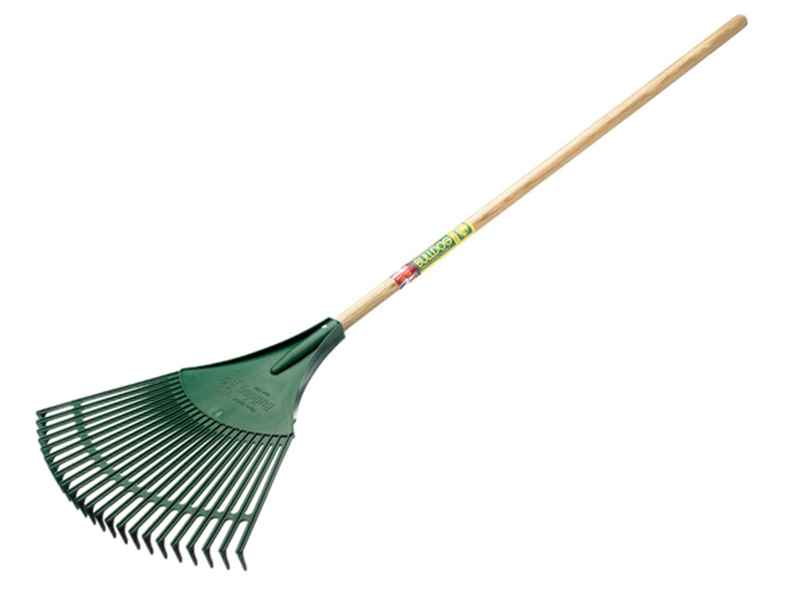 It has a wide plastic head and a strong ash shaft.